Get involved with this wonderful event. Many positions are available both off and on the course. 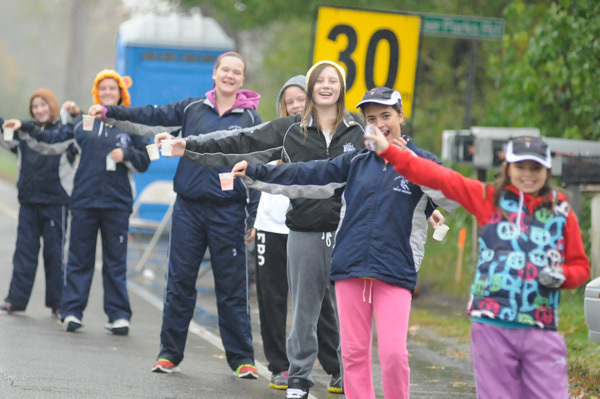 A race of this size requires hundreds of volunteers to continue to operate smoothly. A sincere and special thank you from the Race Committee to those of you who have volunteered every year - you are the back bone of this race.